Xiaomi doesn't have much of a presence in the US, but it's one of the most prominent smartphone makers in Asia. 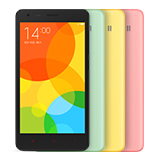 After plenty of rumors, the company has finally announced the Redmi 2, an affordable smartphone with LTE and a 64-bit Qualcomm chip. 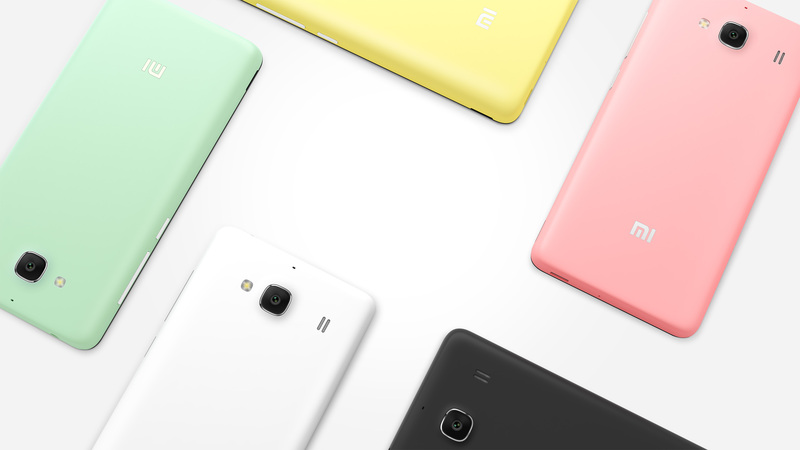 Here's what the Redmi 2 is packing spec-wise. So it's obviously a mid-range device, but what makes it notable is the cost. 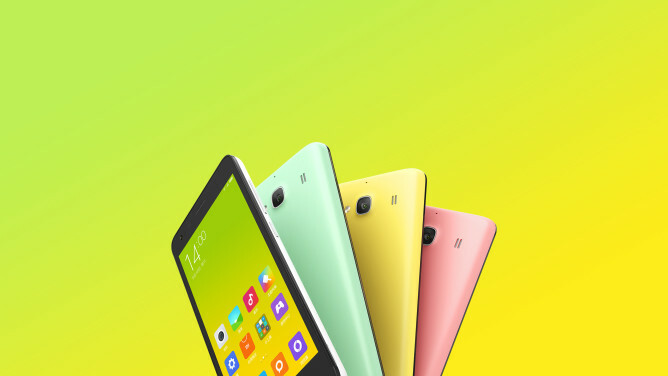 Xiaomi is pricing the Redmi 2 at 699 Chinese Yuan, which works out to just $112. That's a killer deal for a device with LTE in Asia. It runs Android with the MIUI 6 skin complete with Xiaomi services standing in for Google. The Redmi 2 goes on sale January 9th in China in five colors—white, black, yellow, pink, and green. All the colors are a little oddly pastel, though. It will expand to other Asian markets eventually, but probably not to Europe or North America any time soon. Xiaomi has shown interest in the North American market, but this probably isn't the phone with which to make its entry.